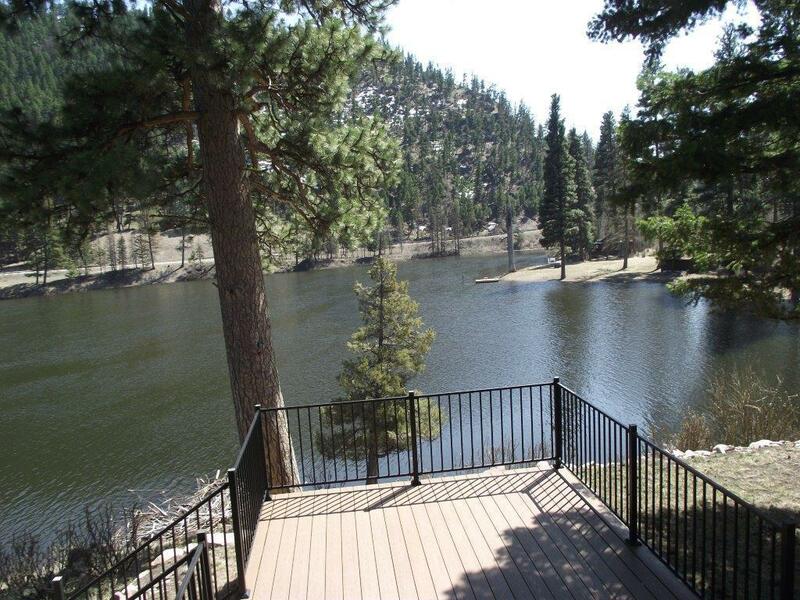 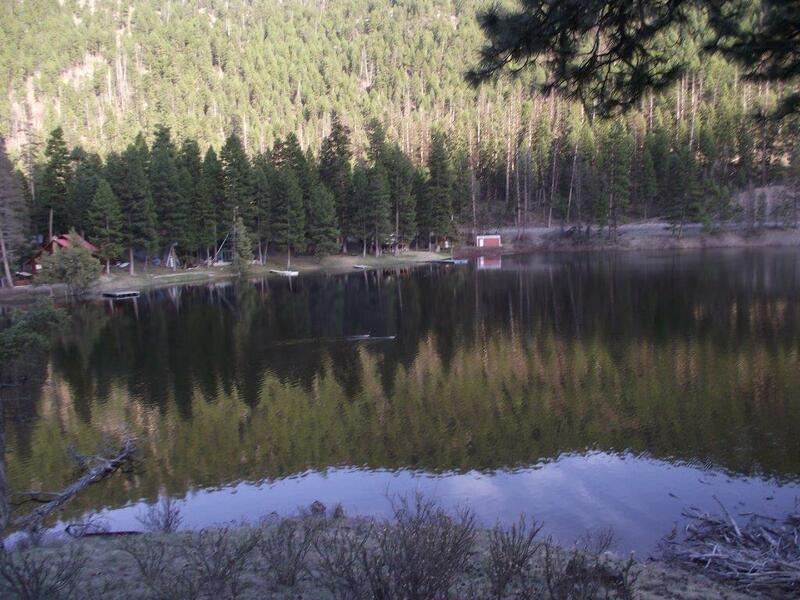 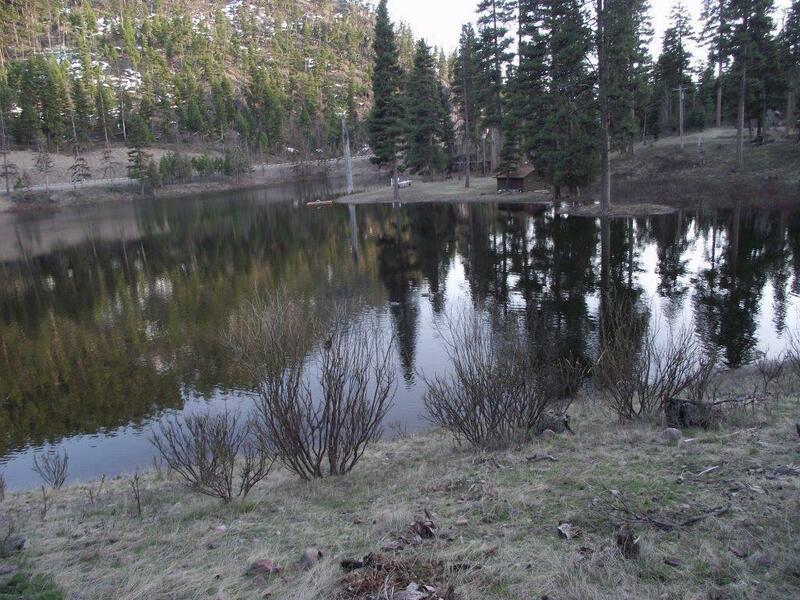 Lake frontage with spectacular views. 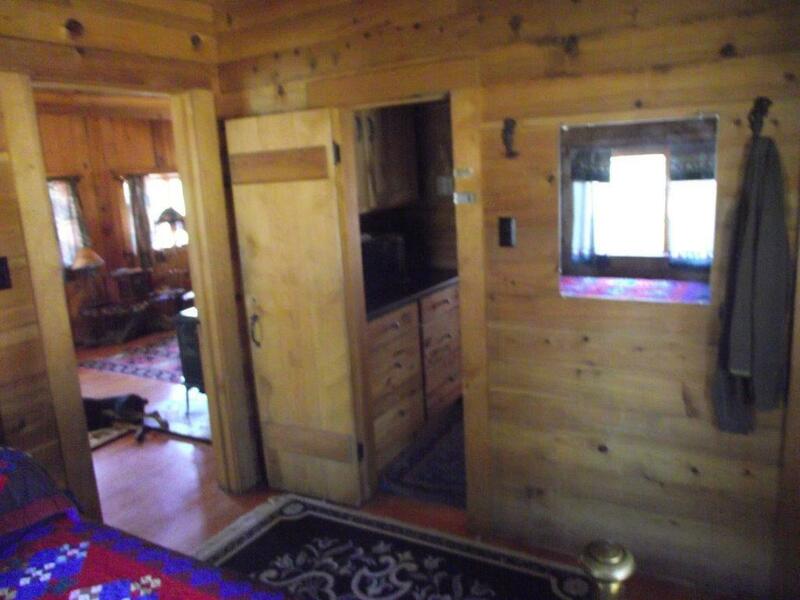 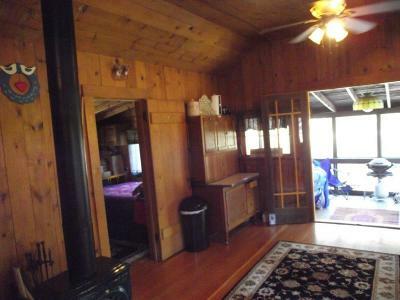 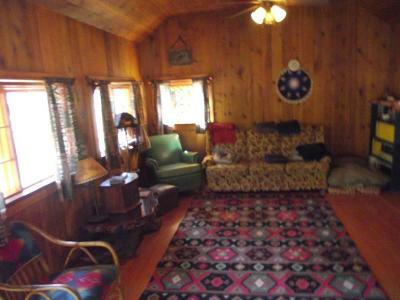 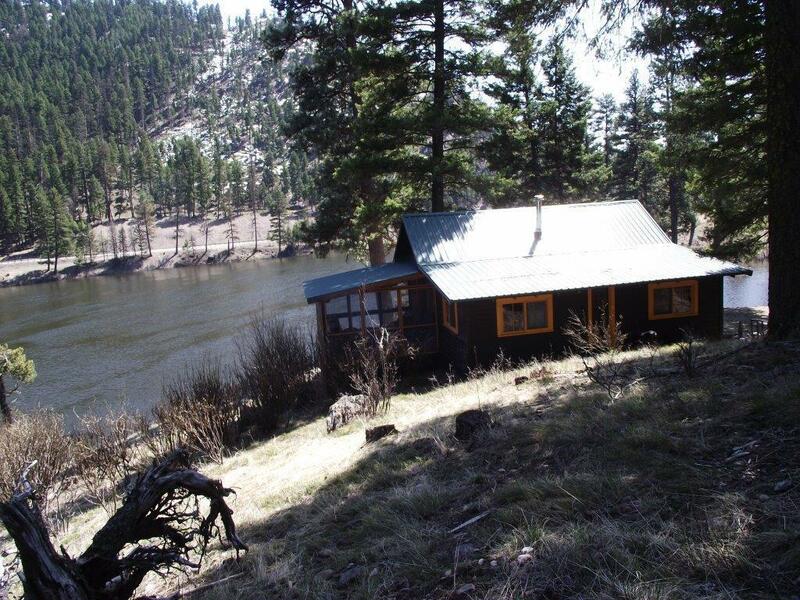 Recreational cabin on Salmon Lake with an abundance of history. Includes partial ownership in adjoining common area, boathouse and dock. Hunting, hiking, waterskiing and numerous other activities at your beckon. 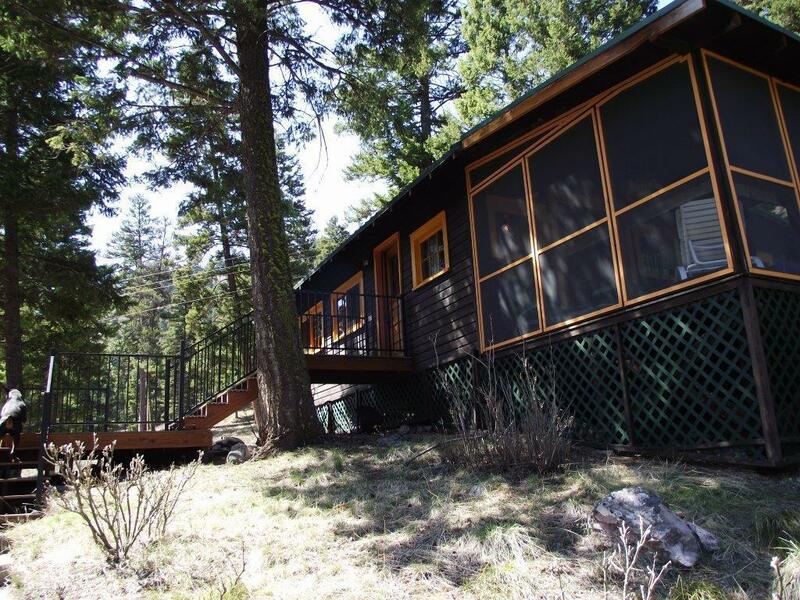 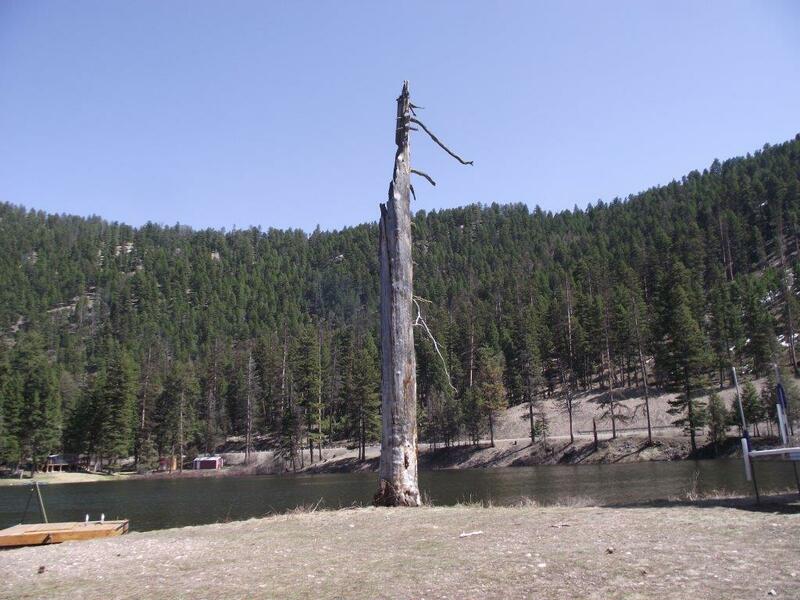 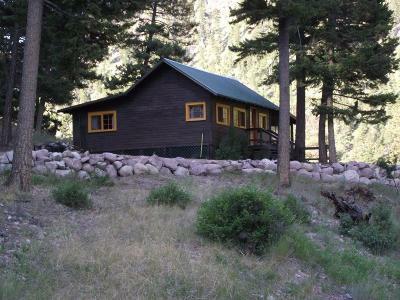 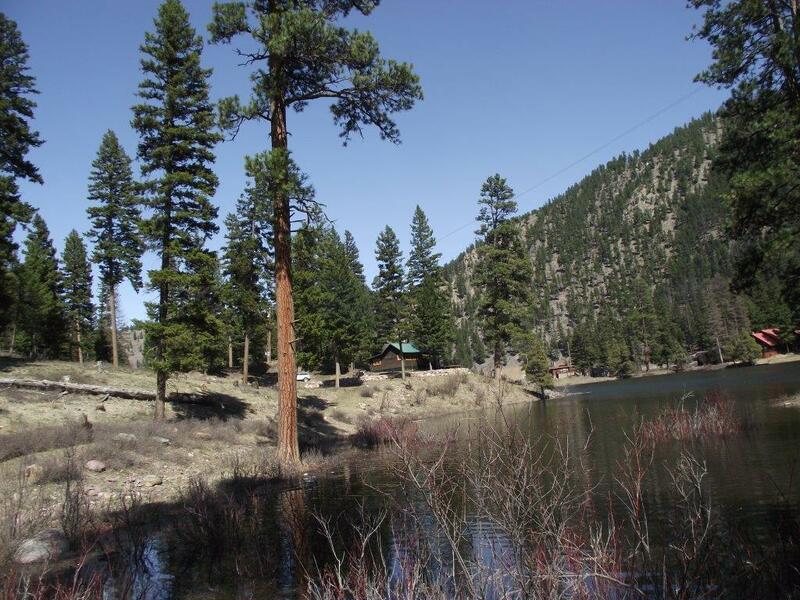 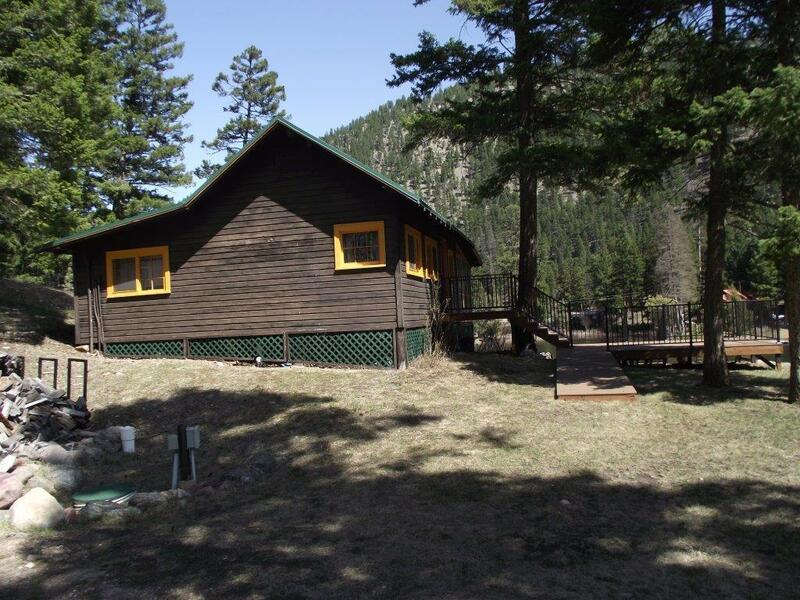 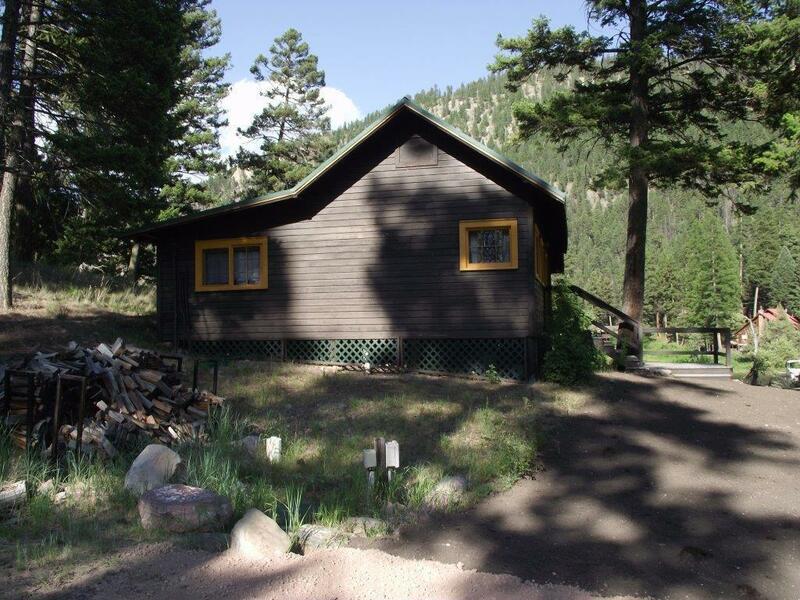 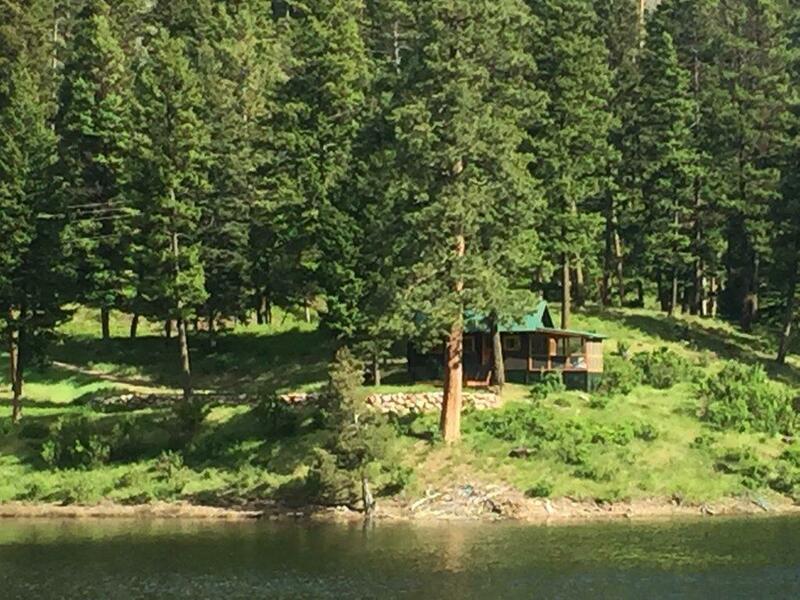 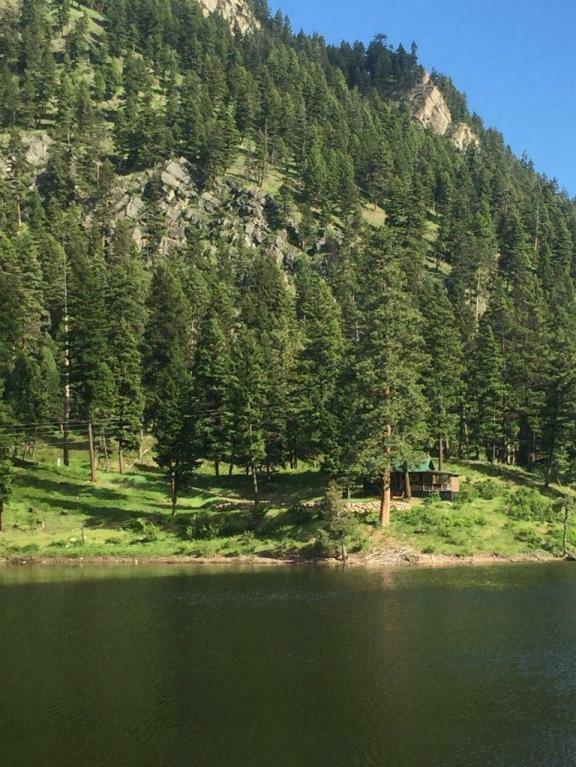 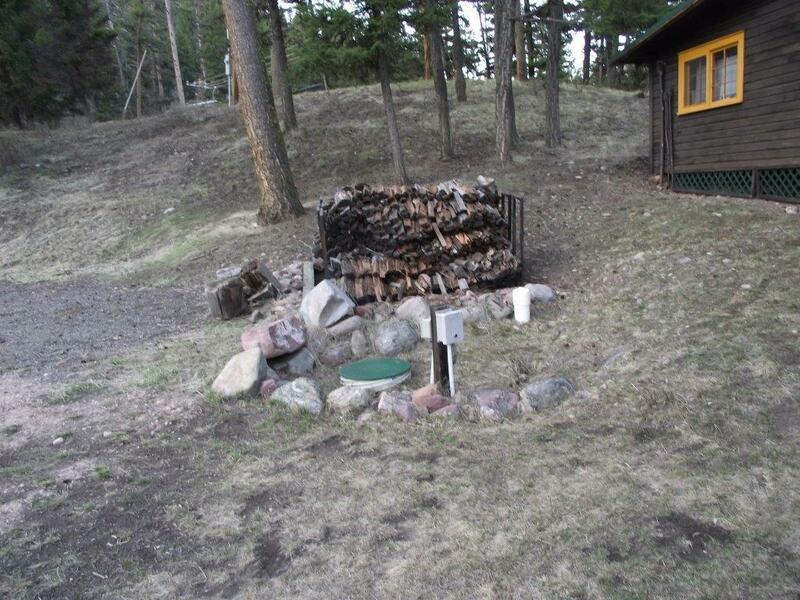 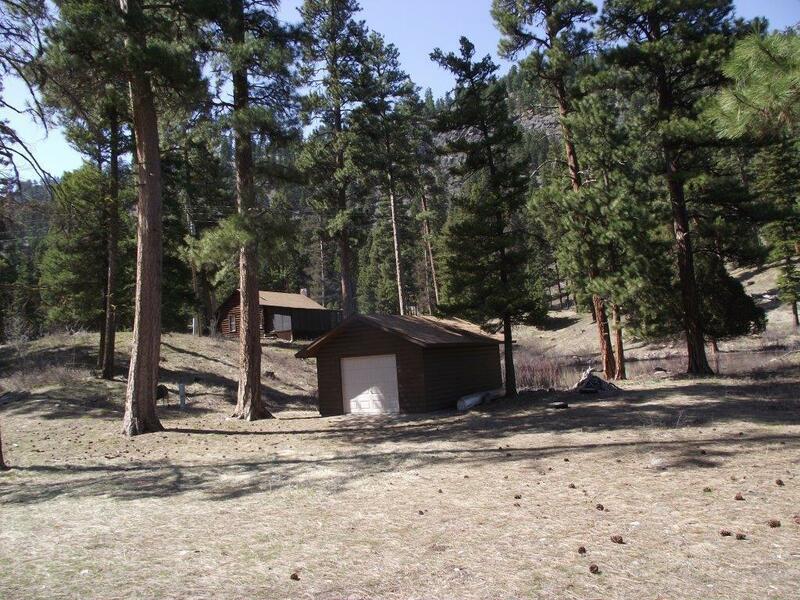 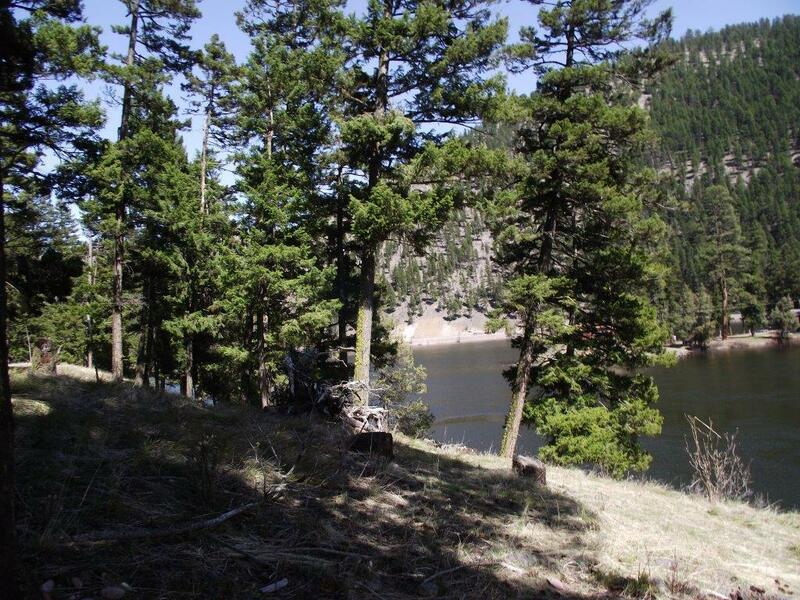 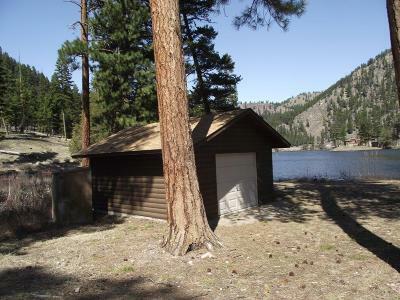 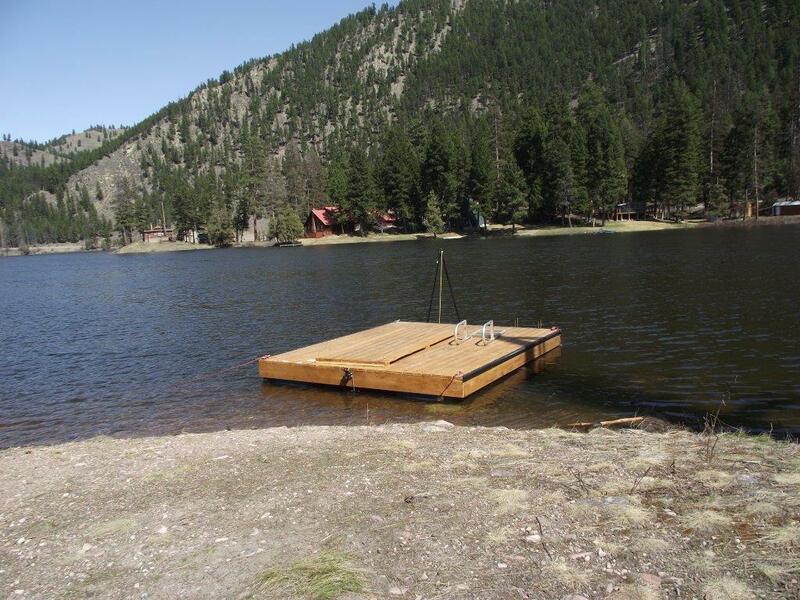 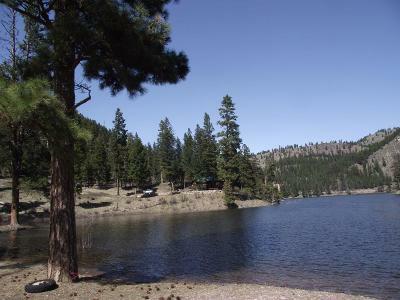 Located only 45 minutes to Missoula, Montana.